And a press release is still one of the top ways to earn coverage. They rank high in search, and journalists still love the press release, according to Cision’s 2018 State of the Media Report: http://www.cision.ca/resources/white-papers/2018-sotm/. Do you know what your audience cares about? You can do market research to find out, or you can start a conversation. 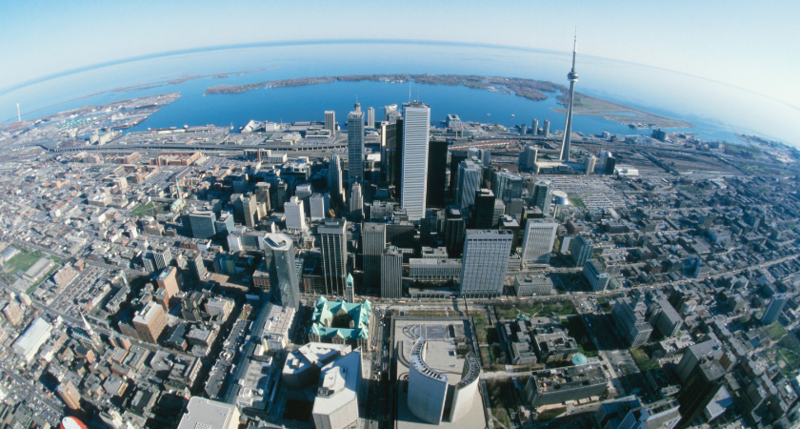 Give your fans and followers an opportunity to provide feedback on your brand. A direct appeal to your existing or new audiences can be effective if you pair it with the information they need to know. In other words, it’s a two-way street: Give them the information they need, and ask for information in return. While a 136th anniversary may not seem like an obvious milestone to share as news, Florida Southern Colleges take it as an opportunity to re-introduce themselves to their audiences, both old and new. But they’re not just making it all about themselves, either. 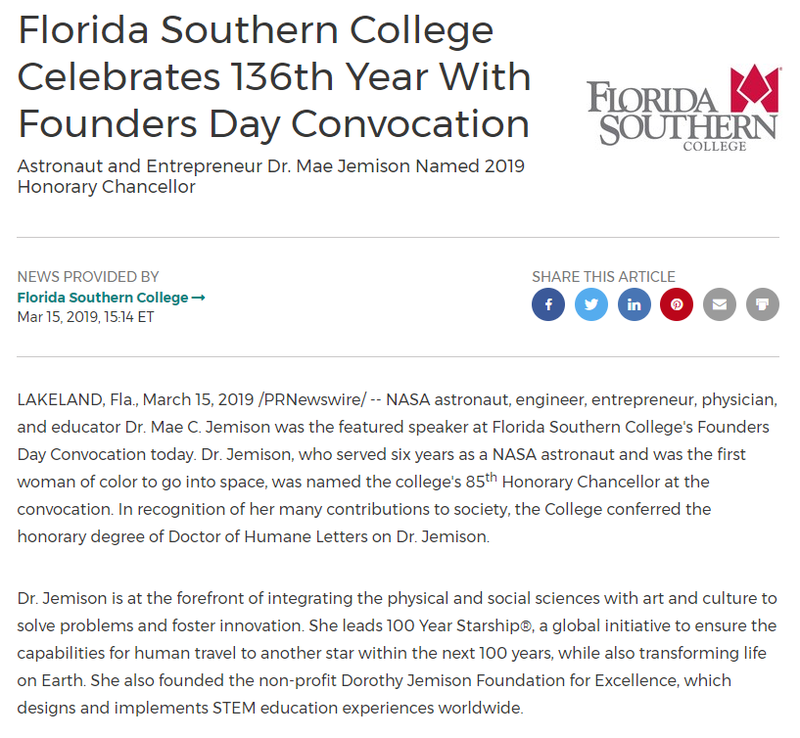 Rather, they demonstrate their values by honoring an accomplished astronaut and the first woman of color in space, someone who exemplifies the kind of greatness that Florida Southern College hopes to inspire in its students. 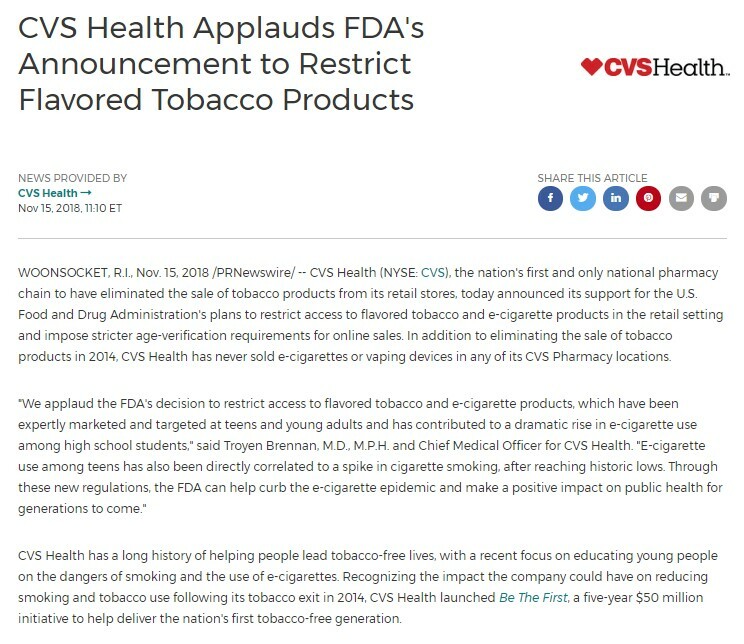 An anniversary release can be so much more than just an organization patting itself on the back for its longevity when it’s done right like this. Almost every company has a corporate blog and social media channels where they regularly publish content to entertain and inform their audience. 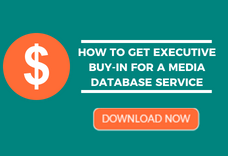 But if you’re not also distributing that content as a press release, you’re missing out. That kind of soft / feature-type news works great when edited into a news release. And, by distributing it over a wire service like Cision’s distribution, you can reach audiences beyond your existing followers. Plus, in Cision’s 2018 State of the Media Report, journalists said that original research and market data is one of the most valuable forms of content they can get from their PR contacts. 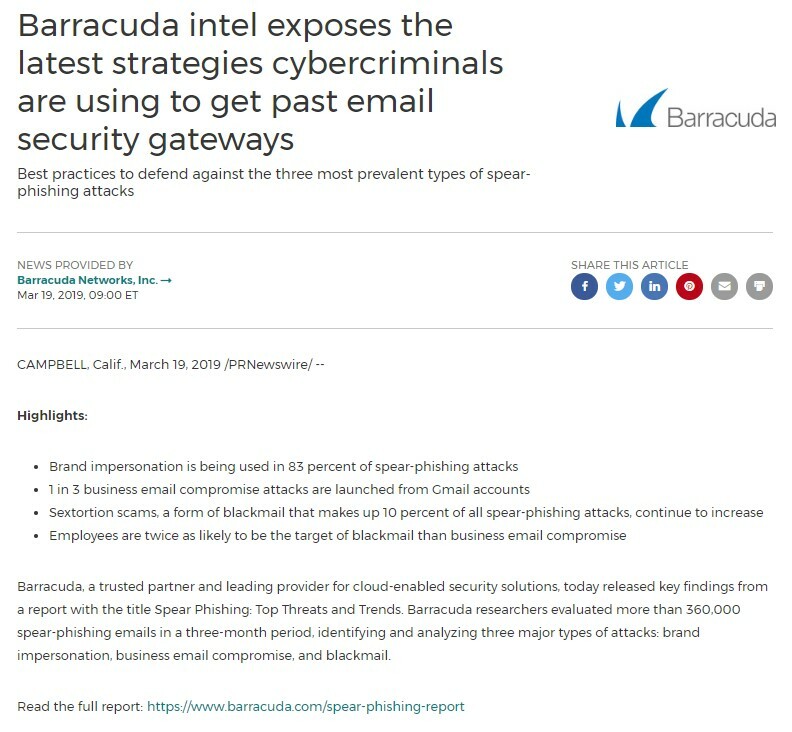 Barracuda’s phishing report could have done pretty well, had it just been posted to their blog’s subscribers and broadcast to their 13,000+ Twitter followers. 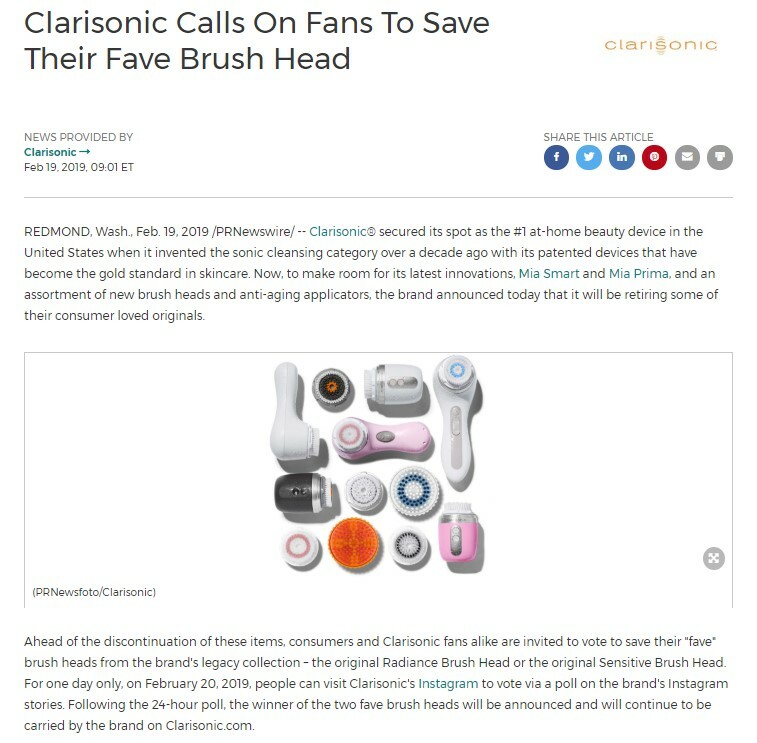 But they knew this information was relevant to a larger audience than just their current fans, and that wire distribution would expose them to thousands of new eyes via potential earned media coverage and online visibility. So they edited the content into the press release: Turning the blog headline of “Free in-depth report” and into a more news-focused press release headline of “Barracuda intel exposes the latest.” They also take care to introduce themselves and provide a basis for their expertise in the press release, and they reel-in readers with a highlights section and easy access to their call-to-action link under that first full paragraph. 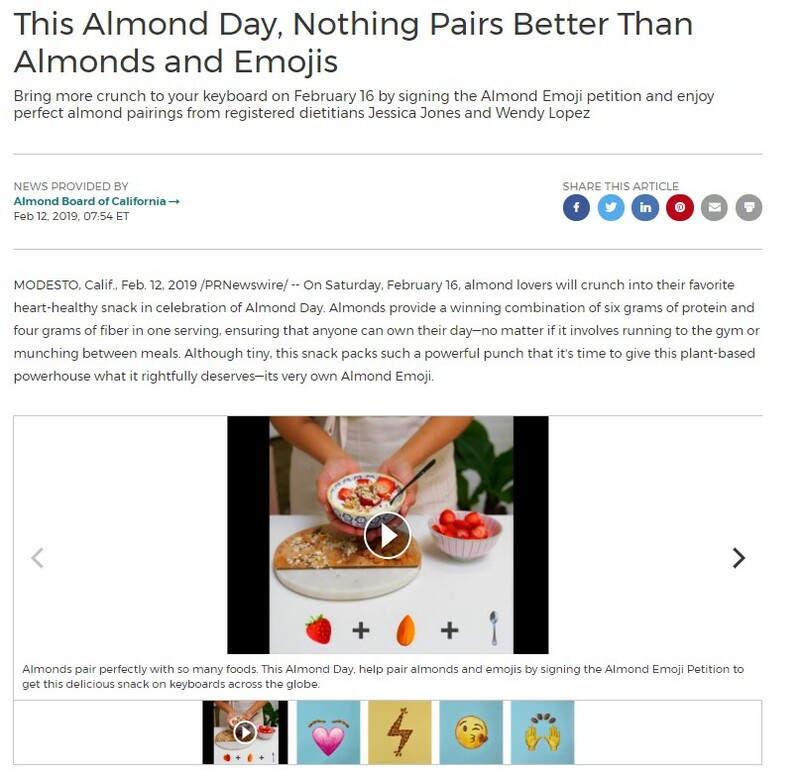 In short, this one piece of content is doing double-duty: Engaging their current fans and converting new customers.